Can Alberta and Saskatchewan stop exporting oil to B.C. or are the provinces bluffing? Some are questioning whether Alberta and Saskatchewan have the constitutional authority to limit oil and gas exports to British Columbia, as both provinces are threatening to do. Alberta and Saskatchewan are threatening to limit oil and gas exports to British Columbia, but some are questioning whether the two provinces have the constitutional authority to do so. 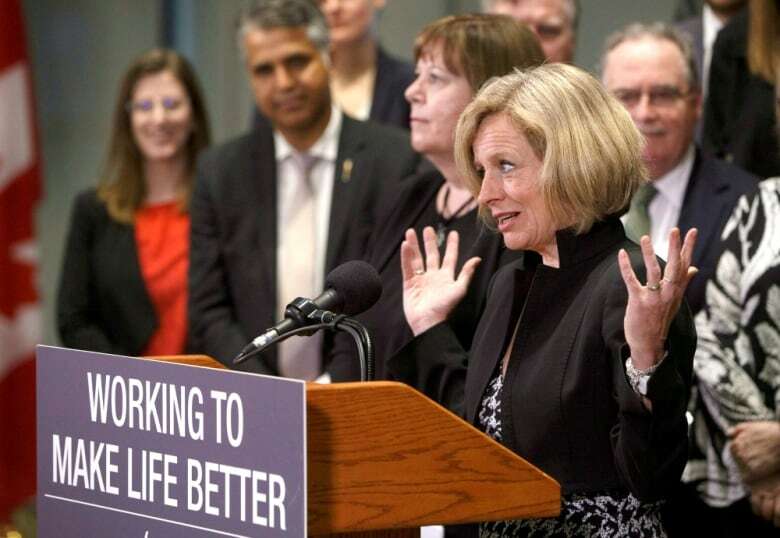 On Monday, the Alberta government introduced legislation that would allow for the restriction of oil, gasoline and natural gas leaving that province as part of a battle over Kinder Morgan's proposed Trans Mountain pipeline expansion. The Saskatchewan government said it will soon do the same. While the majority of gasoline used in the Pacific province is shipped through the existing Trans Mountain pipeline, B.C. 's government is opposing its expansion. B.C. 's attorney general, David Eby, spoke out on Alberta's legislation Tuesday, saying it's unconstitutional for one province to use energy policy to punish another. He threatened to sue if a new law introduced in Alberta causes gasoline prices in B.C. to skyrocket. Eby said the legislation is clearly a bluff. 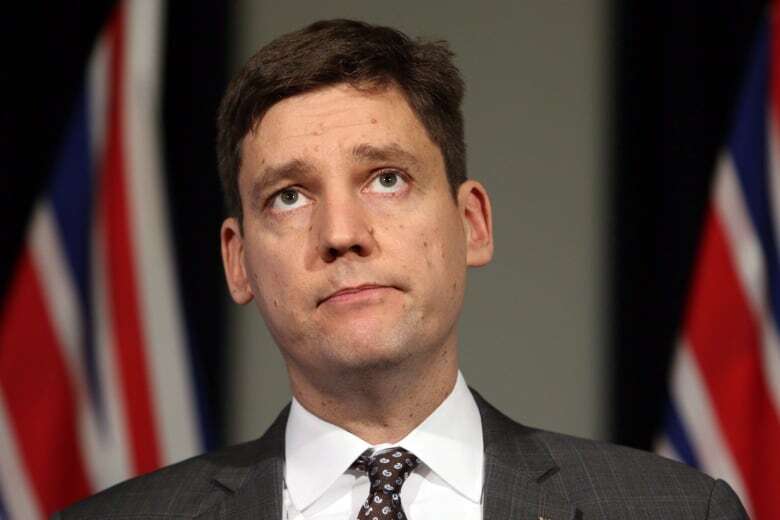 "If they did try to use it, we would be in court immediately seeking an injunction to stop them from using it, but we'd probably have to get in line behind oil companies concerned about contracts that they have with companies in British Columbia to deliver product," Eby said. "We have trouble imagining a scenario where Alberta would even attempt to use this law given the consequences to them, to their businesses, to the province of Alberta, given the costs and the liabilities that they would incur." Trevor Tombe, an economist with the University of Calgary, also said he isn't sure if the laws proposed by Alberta and Saskatchewan could be implemented because the constitution says that export restrictions cannot be levied in a way that is discriminatory across provinces within Canada, in terms of the prices charged or supplies delivered. "This is clearly about political signalling and ratcheting up pressure on British Columbia rather than really trying to lay out a coherent and internally consistent legal strategy," Tombe said. If the legislation were enacted, Tombe said it could do a lot of harm to all parties, as they rely on each other as trade partners. "It would significantly disrupt potential supplies to British Columbia, leading to days or potentially weeks of higher prices there than would otherwise be the case," he continued. "Hopefully it never actually gets to the point where either province chooses to implement this legislation." 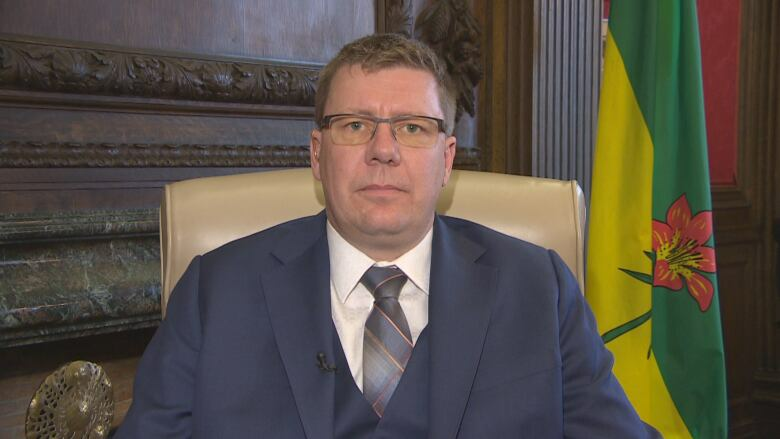 Saskatchewan Premier Scott Moe said his government plans to introduce legislation in the next few days that will ensure that if Alberta does pass its legislation, and act on it, Saskatchewan would too. "None of us want to be in this situation, but we feel forced with British Columbia standing in front and trying to slow a pipeline [expansion] that has been approved by the federal government, an area where they absolutely have no responsibility or no jurisdiction," Moe said on CBC's Power and Politics on Tuesday. "So this is a very troubling place for us to be and we feel compelled that we have to take action on this and we are not bluffing on this." Limiting exports out of Alberta could create shortages in B.C., forcing it to look elsewhere for gasoline, primarily Saskatchewan, Moe said. He said that's when the province would follow Alberta's lead by making sure energy products are not available. Saskatchewan NDP leader Ryan Meili said he's concerned about the impact such a move would have on people in the province who work in the oil and gas sector. "That would have a very significant and immediate impact on our economy and on workers right here, so any legislation really needs to be viewed through the lens of, 'Is this appropriate? Will this achieve what it's intended to achieve? And what are the unintended consequences and how can those be avoided?'" Meili said. The Federation of Sovereign Indigenous Nations (FSIN) released a statement Tuesday saying any legislation that is drafted which would limit energy exports to British Columbia should be done so in consultation with First Nations people. "We have First Nations in our region who are concerned about pipelines running through their treaty, traditional and reserve lands, particularly in light of the recent Husky Oil spill. We also have First Nations in Saskatchewan that participate within the oil and gas industry in this province" said FSIN Chief Bobby Cameron. "This is a classic case of the province's failure to consult." Kinder Morgan has set May 31 as a deadline for deciding whether it will move forward with the project. Alberta's government has said it may take action against B.C. if investor certainty isn't secured by then.